These topics are certainly hot topics also in the university libraries in Finland. We are very familiar with the changes in higher education institutions and their funding. European countries are facing serious financial problems which have influenced also the universities. 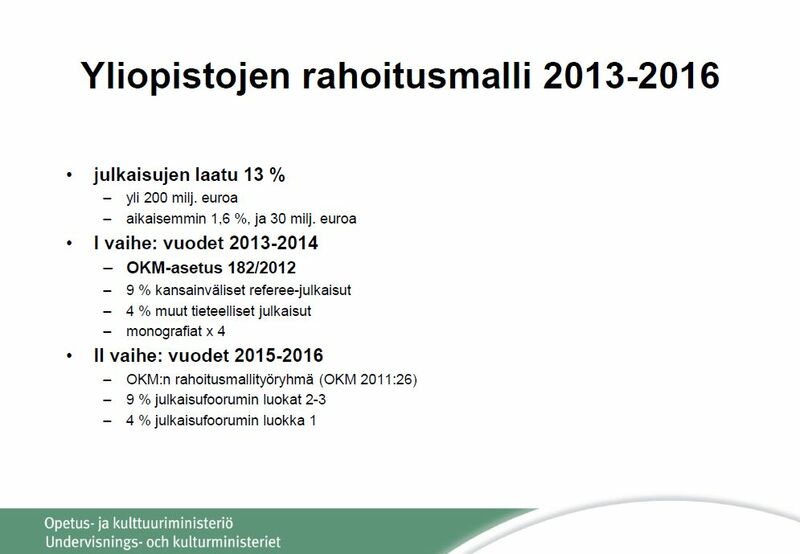 In addition, the Ministry of Education and Culture announced the new funding model for the Finnish universities in April 2012 . The aim of the new model is a better, more efficient international university system with stronger impact and a better defined profile. Although the aim of the new model is accepted and desirable, it is obvious that due to the model there will be winners and losers among universities. In the circumstances of tight economy it is important that university libraries communicate their value to the universities. The top management of the university has to be sure that the money given to the library will benefit the university more than if the same money would have been given to some other units or activities. University libraries have to demonstrate their value to the scientific community. At the same time, they have to improve their performance because new needs and expectations of the customers will arise. Further, they have to make it visible that the production of library services is not free. 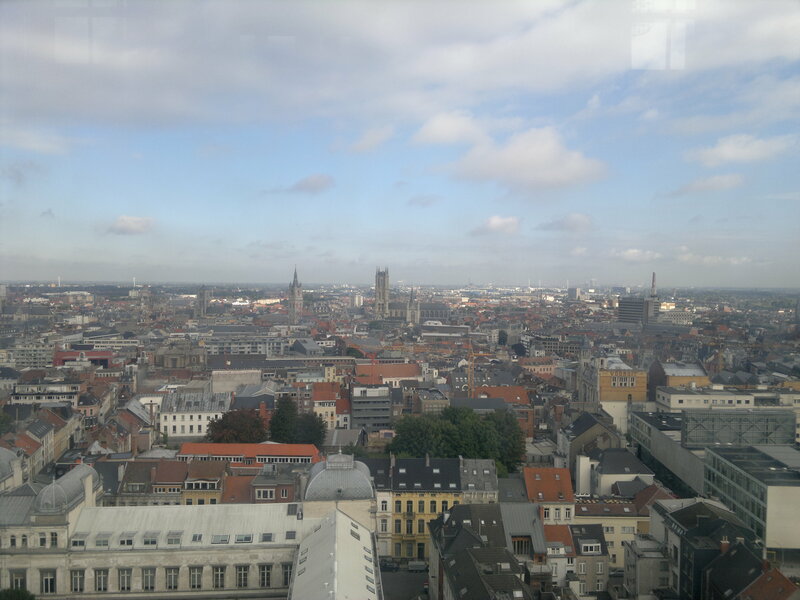 Although it might be well-known that university libraries contribute to the higher education and research in many different ways, it is not necessarily understood, what the real costs of the library services are. 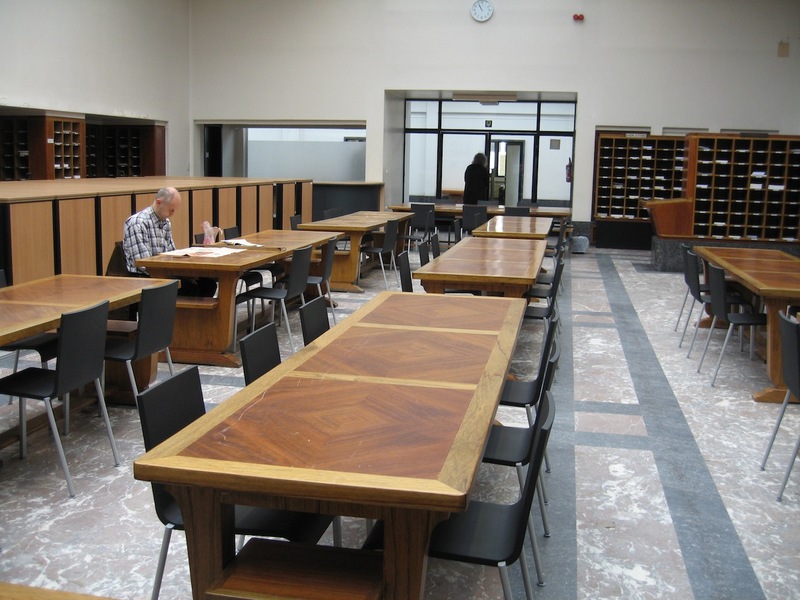 The main costs of the university libraries are library premises, information resources (books and journals both in the electronic and printed form) and personnel costs. All of them have their price. The library as a place is the most important public space on the campus. 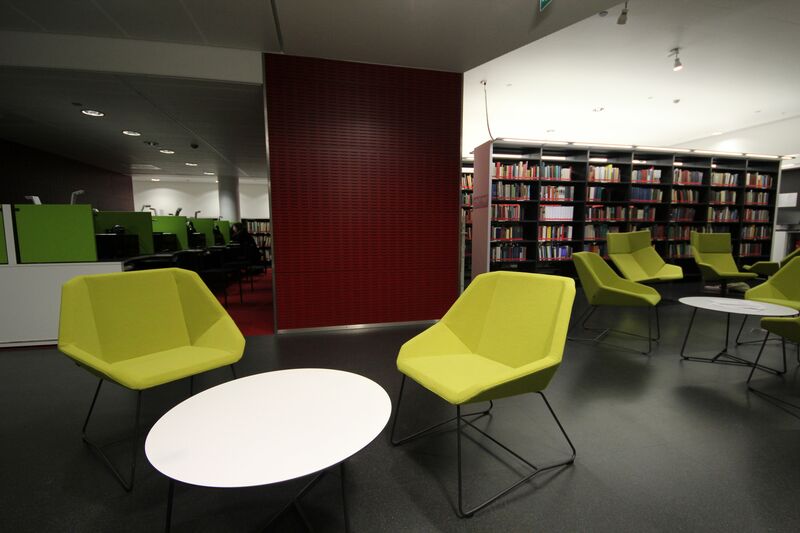 Modern university libraries are complex and multifunctional places which are not only housing printed collections but offer a modern and flexible learning environment. 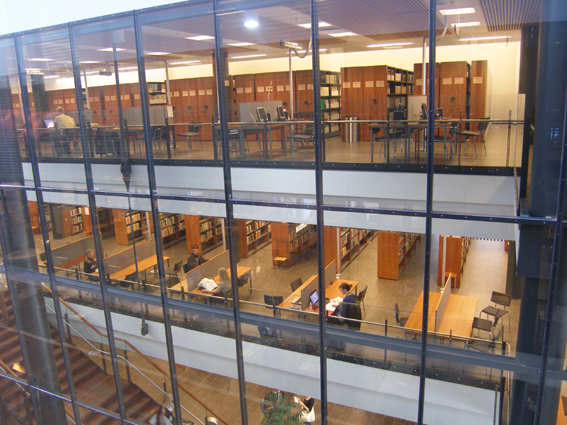 As a place the library has a value especially to the students, who do not have their own offices on the campus. 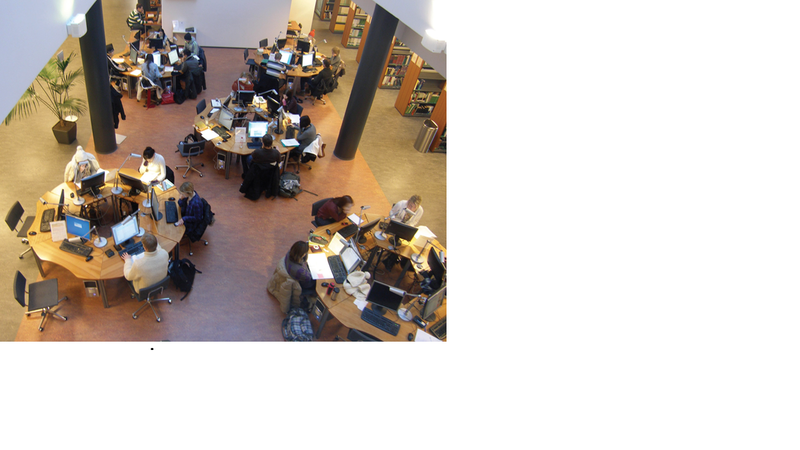 In Tampere University Library we have studied the use of library premises by multiple methods and noticed that well-equipped library premises are really needed and used (Lehto, Toivonen & Iivonen 2012, Lehto, Poteri, Iivonen & Matthews 2012). Students still come to the library to study. They need a place where to study alone but also rooms for group work. 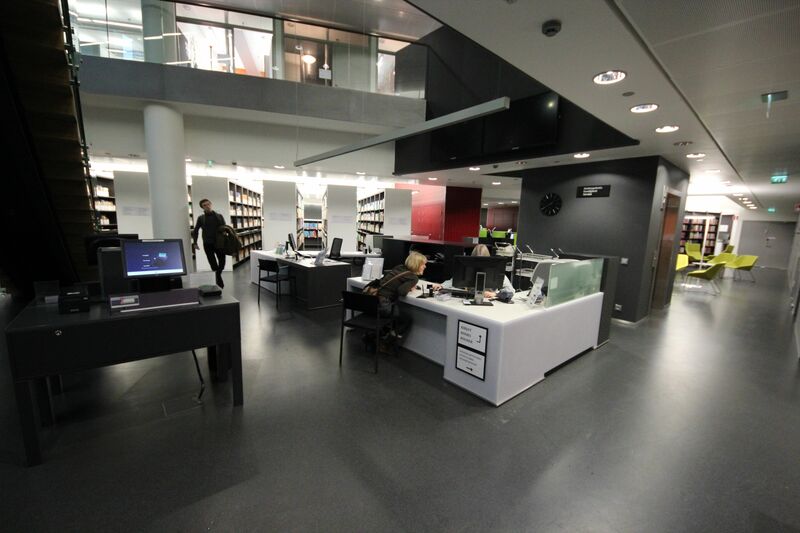 It is the university’s benefit that students come to the library to study, progress in their studies and finally graduate from the university. High quality research needs high quality information resources, which are usually very expensive. Many university libraries use the major portion of their acquisition budgets for the license fees of e-journals, especially for the “Big Deals”. Because the license fees of the e-journals seem to rise more than the acquisition budgets, university libraries already face difficulties with their ability to provide an access to the expensive, high quality e-journals. However, there is a clear connection between the access to high quality information and the productivity of the faculty. Carol Tenopir has studied the reading and publishing of the faculty members for years. She has noticed that the faculty members, who publish more, also read more, and further, the faculty members who receive more awards, read more (see e.g. Tenopir & King 2000, Tenopir 2011). 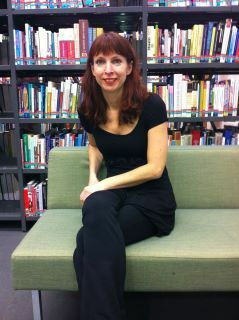 She states: “Since the library is the main source of readings for publications and research, a tie between the investment in the library collections and high quality faculty can be made.” (Tenopir 2011) The cuts of acquisition budgets would without doubt mean the cancellation of important subscriptions. This would limit the faculty members’ access to the publications they need, and might even decrease the number of university publications. This would have serious consequences to the funding of the university because of the new funding model of Finnish universities. 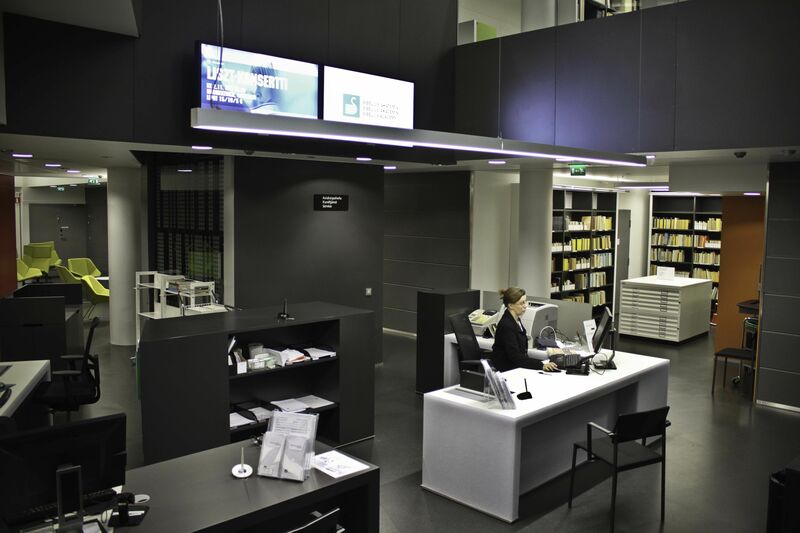 University libraries in Finland as well as elsewhere have had to cut personnel costs. However, more important, they have had to reassess what kind of staff members they need, what are the core tasks of the university libraries and which kind of competence is needed. Staff development through recruitment is important, and so is the continuing training of the current personnel. It is very challenging to cut personnel costs and invest in the knowledge and expertise of the people at the same time. The work in the university libraries bases nowadays more than ever on the high-level expertise. For example, teaching information literacy requires good pedagogical skills. 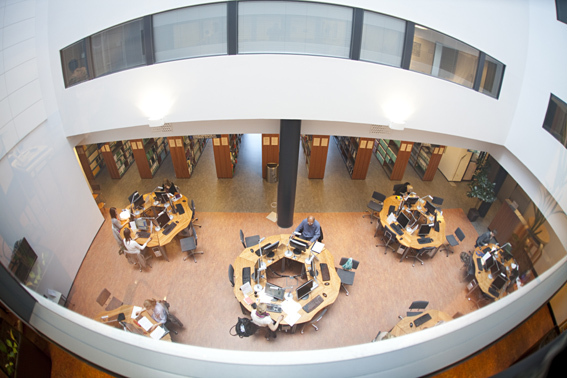 The special feature of the competence of the library staff is that it can be integrated into the competence of other actors in the university to increase a competitive advantage of the whole university. Radical and uncontrollable cuts in the personnel costs of the university library would harm more than benefit the university. I believe that the wise university does not doubt the value of the library. 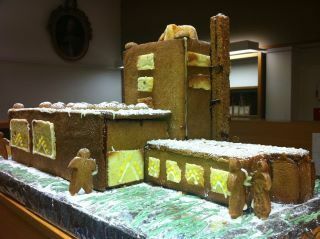 The library has been appreciated and valued as an important infrastructure of the research and higher education. However, it is important to communicate to the top management of the university that high-quality library services are not free and to make visible which are the real costs of library services. 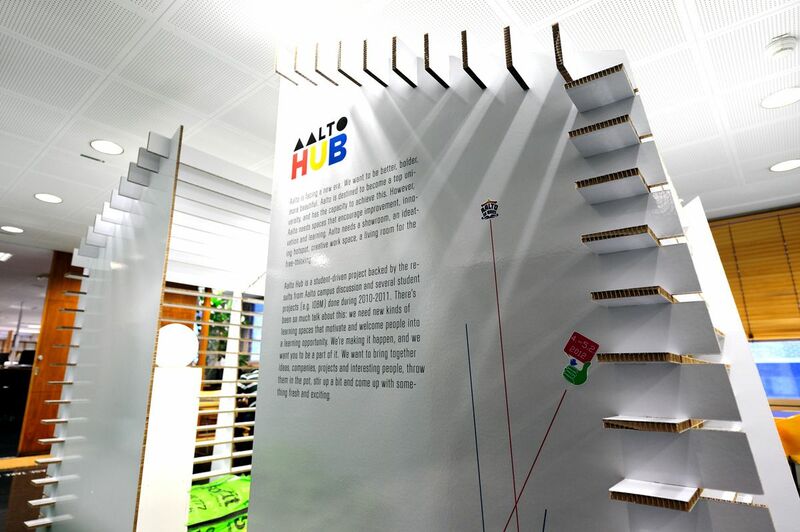 It is important to explain why it is still important to invest in the well-equipped library premises, why the university has to pay for the work of high-level experts even in the library, and how much the price of high quality information resources are rising annually. It is not easy even for the directors of university libraries to understand the continuous rising prices of the information resources or e-journal packages, especially the “Big Deals”. How could it then be easily comprehended by non-librarians? The top management of the university is responsible for the university finances, which is a very demanding task. It is important, therefore, that the directors of the university have the correct information about the costs of the library. ACRL Research Planning and Review Committee (2012). 2012 top ten trends in academic libraries. College & Research Libraries News 73 (6): 311-320. Available at http://crln.acrl.org/content/73/6/311.full.pdf+html (accessed 13 July 2012). Booth, A. (2006). Counting what counts: performance measurement and evidence-based practice. Performance Measurement and Metrics 7 (2): 63-74. Eldredge, J. (2006). Evidence-based librarianship: the EBL process. Library Hi Tech 24 (3): 341-354. Iivonen, M. (2012). Näyttöön perustuva kirjastotyö menetelmänä [Evidence-based librarianship as a method]. Signum, 45(1), 4-8. 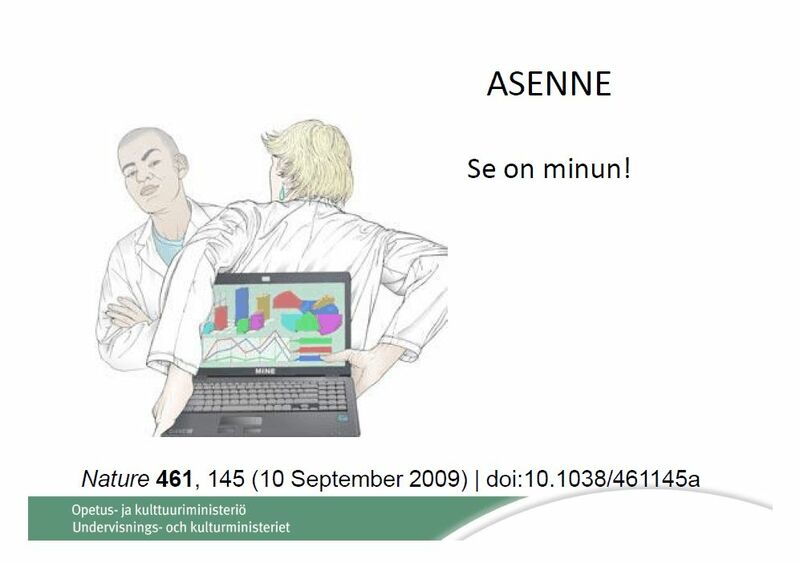 Available at http://ojs.tsv.fi/index.php/signum/article/view/5047/4566 (accessed 13 July 2012). Lehto, A. Toivonen, L. & Iivonen, M. (2012). University library premises: The evaluation of customer satisfaction and usage. In J. Lau, A.M. Tammaro & T. Bothma (Eds), Access to Knowledge. In Press. Lehto, A. Poteri, E., Iivonen, M. & Matthew, G. (2012). Evaluation of space and use. Introduction to evaluation of space and use; a case study from Finland. In G. Matthews & G. Walton (Eds), Space and University Libraries. Farnham: Ashgate Publishing Ltd. In Press. Tenopir, C. (2011). Beyond usage: measuring library outcome and value. Library Management 32. (1/2): 5-13. Tenopir, C. & King, D.W. (2000). Towards electronic journals: Realities for scientist, librarians and publishers. Special Library Association, Washington, DC. Kirjasto sijaitsee Musiikkitalon, sen Sibelius-Akatemian puoleisen tornin kahdessa alimmassa kerroksessa. 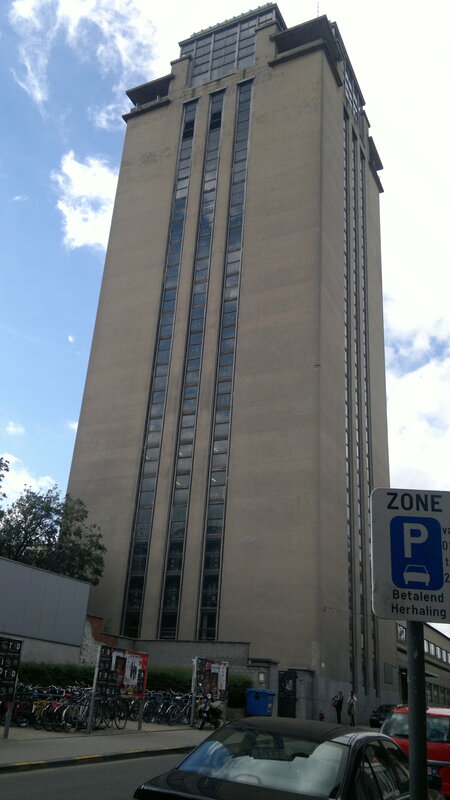 Kirjaston tilat ovat käytännöllisemmät kuin aiemmin ja uudet aukioloajat ovat mahdollistaneet joustavamman palvelun. Olemme miltei ikkunattomassa tilassa ja täysin sähkövalojen varassa. Iso ikkunaseinä Karamzinin huvilan puoleisesta seinästä antaa hieman luonnonvaloa. Mutta tähän tottuu nopeasti ja toiminta on lähtenyt vauhdilla etenemään ja normalisoitunut. Töölössä meillä oli 650 neliötä, nyt neliöitä on 1050. Tätä kokonaisuutta suunniteltiin 4-5 vuotta yhdessä arkkitehtien kanssa. Heti Musiikkitalo-hankkeen alussa oli selvää, että kirjasto pitää mahduttaa Musiikkitaloon ja paikkaa kirjastolle haettiin monestakin suunnasta taloa suunnittelun aikana. Olemme pieni yliopistokirjasto, mutta meillä on sitäkin tiiviimpi ja harkitumpi kokoelma, mielestäni juuri sopiva meidän yliopistolle. Aineistot ja niiden käyttöperiaatteet ovat säilyneet ennallaan. Aineistojen sijoittelun on määrännyt tarkka tilasuunnittelu ja hyllyjärjestys ja jokainen kallis neliö on pyritty hyödyntämään. Kirjaston alakertaan on sijoitettu meidän laajin kokoelma eli lainattavat nuotit, sekä kirjat ja äänitteet. Yläkerrassa eli Parvella on tutkimus- ja ei-lainattava materiaali sekä varasto ja työhuoneet. Musiikin kuuntelu on meidän opiskelijoille erittäin tärkeä osa opiskelua. Alakerrassa on kolme kuunteluhuonetta, joissa on mahdollista katsoa BD/DVD-videolevyjä ja kuunnella yleisimpien formaattien lisäksi SACD/CD-hybridilevyjä ja BD(blue ray-disc)-audiolevyjä. Viimeksi mainitut formaatit ovat myös etusijalla kirjaston äänitehankintapolitiikassa. Kuunteluhuoneita opiskelijat käyttävät valmistautuessaan musiikinhistoriatenttiin tai omiin konsertteihin. Luurillisia tietokonepaikkoja on kymmenen ja ne ovat kaikille käyttäjille avoimia. Ilman tietokonetta olevia kuuntelupaikkoja on seitsemän kappaletta ja ne on varustettu myös erilaisin kopiointimahdollisuuksin. Nuottien hankintaa jatketaan samassa mittakaavassa kuin ennen muuttoa ja kirjaston arvokkaan säveltäjien koottujen teosten kokoelmaa kehitetään edelleen. Systemaattisesti kartutetun taidemusiikin ulkopuolelle jääviä kansanmusiikki-ja pop/jazz-kokoelmia pyritään jatkossa laajentamaan ja syventämään yhdessä vastaavien opetusosastojen kanssa. Tähän asti kyseisten genrejen kokoelma on karttunut lähinnä satunnaisten lahjoitusten varassa. – Varastosta tehtiin pääosin avovarasto ja sinne asiakkailla on vapaa pääsy. Ikänsä, fyysisen kuntonsa tai kulttuurihistoriallisen kiinnostavuutensa vuoksi varastoon arkistoidut julkaisut ovat siten entistä laajemmin yleisön käytettävissä. Sävellyskäsikirjoitukset ja Sibeliuksen aikanaan omistamat orkesterimateriaalit ovat suljetussa, tarkoin varjellussa arkistossa. Kirjastoon saatiin myös hiljainen 12-paikkainen Lukuhuone. Sinne on sijoitettu hakuteokset, sanakirjat, bibliografiat, säveltäjien teosluettelot ja muu ei-lainattava kirjallisuus. Uutta on myös kaksi tutkijahuonetta väitöskirjaa tekeville jatkotutkijoille. Päätehtävämme ei ole muuttunut muuton myötä. Me huolehdimme edelleenkin Sibelius-Akatemian opiskelun, opetuksen, taiteellisen toiminnan ja tutkimuksen tarvitsemasta aineistosta. Ulkopuoliset käyttäjät ovat olleet myös tervetulleita. Tänne ehkä odotettiin uusia asiakkaita ja uteliaitten ryntäystä, mutta mitään isompaa uutta yleisöä me emme ole saaneet. Samat musiikin lainaajat ja kuuntelijat, siis oma väkemme, muodostavat päivittäisen kävijäkunnan. Ulkopuoliset käyvät ja käyttävät toki kirjastoa, mutta harvemmin. Lähtökohtana kokoelmapolitiikassamme on Sibelius-Akatemian strategian antamat suuntaviivat. Palvelemme niin perusopiskelijoita kuin jatkotutkijoita, seuraamme opetuksen muuttumista ja eri yksiköissä tehtävää tutkimusta. Tohtorikoulujen tutkimussuunnat määräävät paljolti meidän kirjahankintojamme. Musiikissa voidaan tutkia monenmoista; musiikin esittämistä, musiikin opettamista ja oppimista, musiikin historiaa eri muodoissaan, musiikillisia rakenteita, musiikin filosofiaa ja estetiikkaa ja mielen ja musiikilliseen vuorovaikutukseen liittyviä kysymyksiä. Musiikkitaloon muutti kokonaisuudessaan myös kansamusiikin ja jazzmusiikin osastot. Heidän omat kokoelmansa on nyt siirretty erillisiin oppimateriaalihuoneisiin ja niiden käyttö on rajattu pelkästään kyseisten osastojen oppilaille ja opettajille. Muuta opetusta Musiikkitalossa annetaan mm. pianossa, laulussa, musiikkikasvatuksessa ja orkesterinsoitossa. Suuri määrä opetuksesta tapahtuu kuitenkin edelleen Töölönkadun ja Pohjois-Rautatiekadun taloissa. Siellä opettavien mielestä kirjasto sijaitsee nyt ihan väärässä paikassa! isosta konserttisalista ja harjoitussalista. Lisäksi Sibelius-Akatemialla on aivan omassa käytössä neljä pienempää salia Camerata, Sonore, Organo ja Black Box; kamarimusiikille, laululle, uruille ja vahvistetulle musiikille. Musiikkitalon akustiikkaa on kehuttu kautta linjan. Akustiikka oli kaikista tärkein asia tätä taloa rakennettaessa, joten sen täytyi onnistua. Salia ovat ylistäneet niin kotimaiset kuin ulkomaisetkin musiikin suurnimet. Ralf Gothoni sanoi salia täydelliseksi, superluonnolliseksi ja persoonalliseksi. Olemme kokeneet täällä monia täydellisen hurmaavia konsertteja. Varsinkin suurissa sinfonisissa teoksissa Sali pääsee oikeuksiinsa. Rappuset ylös ja kaksi oven avausta, niin kirjastosta pääsee konserttisaliin. Aina soi ja tapahtuu jotakin jossakin päin taloa. Tässä mielessä olemme onnenpekkoja. – Tänä iltana, 19.1., Salissa soi Sibeliuksen 7. ja Brucknerin 4.